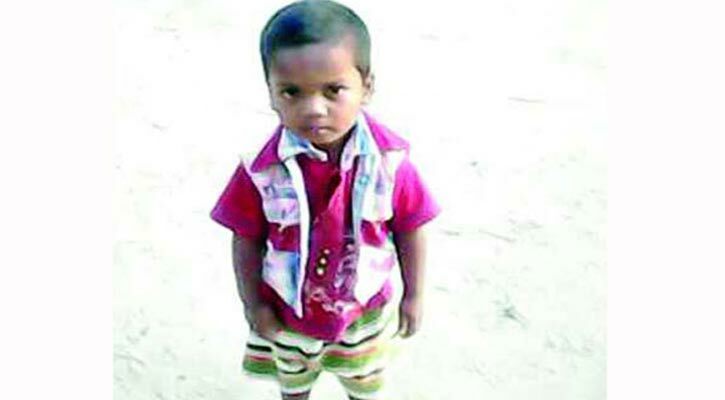 The Appellate Division of the Supreme Court on Sunday upheld a High Court verdict ordering to provide Tk 20 lakh as compensation to the family of Jihad, who died after falling into an abandoned deep tube-well in Shahjahanpur area of the city on December 26, 2014. Following the order, the Bangladesh Railway and Fire Service and Civil Defence now have to provide Tk 10 lakh each to the family of Jihad. A four-member bench of the Appellate Division headed by Chief Justice Syed Mahmud Hossain passed the order rejecting an appeal filed by Bangladesh Railway and Fire Service. Attorney General Mahbubey Alam stood for Fire Service, lawyer Shahidul Islam for Bangladesh Railway Barrister Abdul Halim for Jihad’s family. Earlier on October 9, the High Court released the full text of its verdict ordering to provide Tk 20 lakh as compensation to the family of Jihad. On February 18, 2016, an HC bench comprising Justice Farah Mahbub and Justice Kazi M Ejarul HaqueAkond asked the government to compensate Tk 20 lakh to the family members of four-year-old boy who met the tragic end of his life inside a 600-foot abandoned shaft of a water pump at Shahjahanpur Railway Colony.